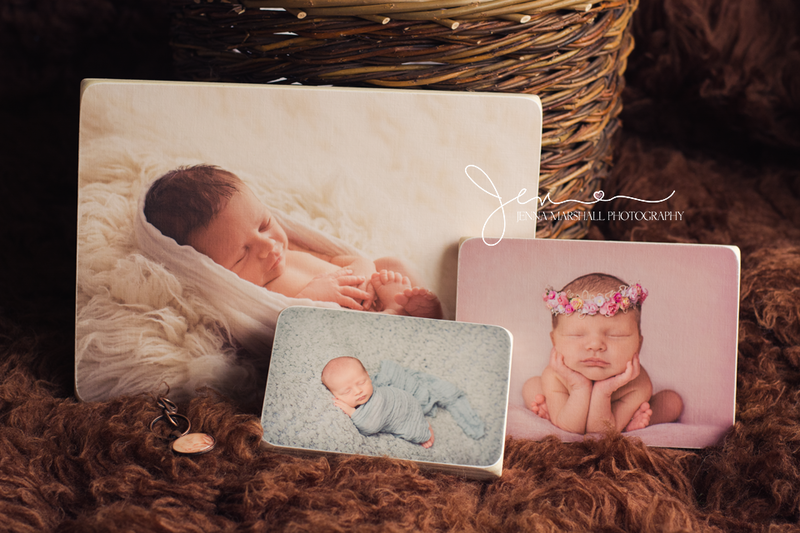 I am so excited to now be able to offer these beautiful wooden photoblocks to my clients. You choose an image, which size block you would like and it gets transferred onto a block of wood which you can either hang on your wall or sit on a shelf. They are my favourite type of wall art. I personally prefer them to Canvas. They are different and images look great on them! Between the 25th of June 2015 and the 22nd of August there will be two special packages available at a discounted price. Perfect to display on a shelf or give out as gifts. Perfect to display on your wall.